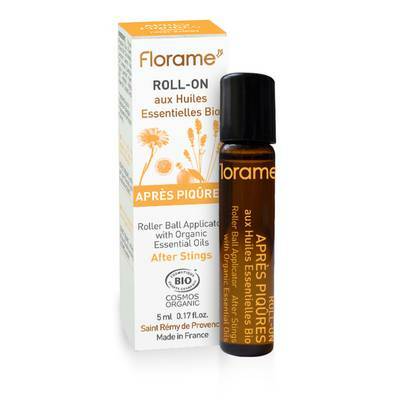 The After Stings Roller Ball Applicator is recommended to calm and soothe rashes thanks to the action of an exclusive complex of organic essential oils from organic farming. The combination of Spike Lavender and Camomile provides gentle relief. The After-Stings Roller Ball Applicator helps you retrieve comfort and peace.